In the last six months I have dug my heels in, striving towards a sustainable life. It has become a passion, learning to wean out the disposable plastic from my life, buying in bulk, wasting less and just trying to be plain ol’ kinder to the earth that I get to walk on each day. 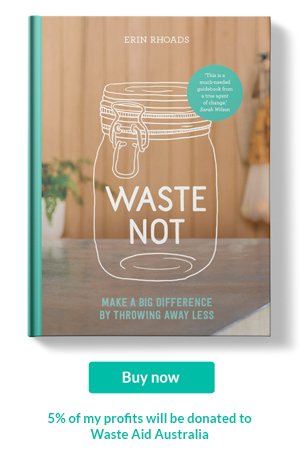 Articles and books about plastic and waste are devoured each week. It seems to be a drum I can’t stop beating and left the builder asking if I’m going to turn into a bare foot plastic fearing hippy. Recently I have stopped patting myself on the back for the efforts made to be more sustainable. Instead parts of my life that are not wholly sustainable are magnified, and I feel like I have lost the battle. The mountain looks too big. The other day I was left wondering why I bother as I pick up another handful of rubbish from the footpath on my way to get the bulk items free of packaging. Nobody else cares, so why should I? It was a bit of a pity party. Last Thursday night I was reminded why I care as I sat in the dark, with other like minded people watching the movie Trashed. From the moment Tim Silverwood of Take 3 Clean Beach began the introduction to the film right until to the end I was thrust back onto my path and felt more fired up than ever. Trashed is a documentary about our garbage, what we do and don't do with it. It is the type of film you hope more people see as it screams out a message that we are in trouble if we don't change our ways. The subject studies the effects of trash on our health as he talks to a range of people. It is somber and had me wiping away at tear or two. 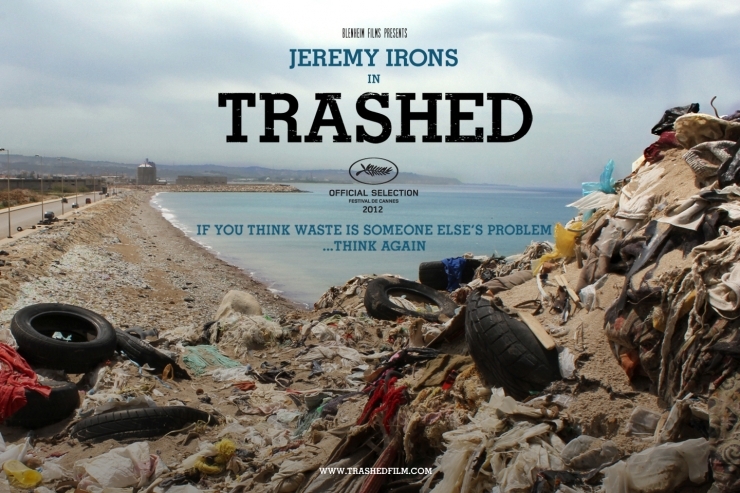 Jeremy Irons takes us around the world showing this is a global problem that is oblivious to most of the world. It's the somber message that makes you want to stand up and make a change. The film ends on a warmer note as you witness individuals, groups and cities that have made it there goal to be sustainable as no other option. It was a message I needed to see and hear. To be reminded why the choice I am making is not in vain. If you can, get your hands on a copy and watch it with a group of friends. Don't forget the tissues hanky.